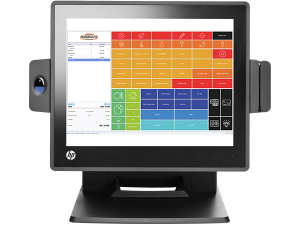 The complete POS system that brings rapid benefits to both large and small restaurants and food service businesses. Fast to implement and easy to learn, LS One Hospitality includes a complete POS and back office software that will enhance your customer service while giving you core administrative functionalities. Use LS One Hospitality to manage your inventory, keep track of your customers, speed up your service and understand your restaurant’s sales results. Hospitality-specific tools, including management of split bills,transfer of orders between tables and special requests. Reduced training times thanks to the intuitive graphical user interface. The POS layout can be changed with the touch of a button. You can even select different POS looks and m nus for your bar and restaurant. 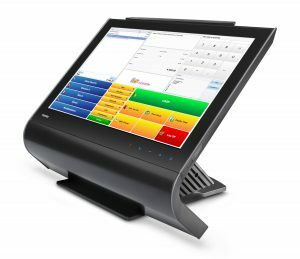 Do you already have an ERP or back office system, and need a powerful, flexible and easily integrated POS solution? Then LS One Hospitality is the right choice for you. Thanks to its intelligent integration architecture, LS One Hospitality can be connected to any ERP system. Data seamlessly flows from the ERP to the POS system and back, so you can rest assured that your key business data is always correct and up-to-date. LS One Hospitality has been successfully integrated with ERP solutions such as SAP, Oracle and Microsoft Dynamics.